Published Friday 31 August 2018 Residents are reminded that Ealing Central Library will close at 5pm Friday 31 August 2018 to start major works on a brand-new library, due to reopen in spring 2019. The new library will still be on the first floor of Ealing Broadway shopping but will benefit from brand-new, modernised facilities and better online and digital services. 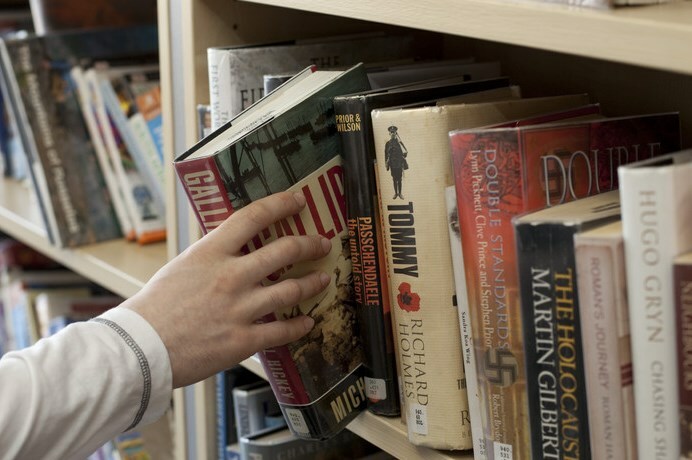 From October 2018 there will be a temporary collection point at the library’s current location where customers will be able to drop off items, pick up reservations, order items online and have limited access to the internet. The Local History enquiry desk will be relocated to West Ealing Library. Enquiries are by appointment only. Please contact staff at West Ealing library by telephone or email to arrange an appointment. All members of Ealing Central Library can use any other library in the borough. The closest libraries are Acton, West Ealing and Northfields Library.